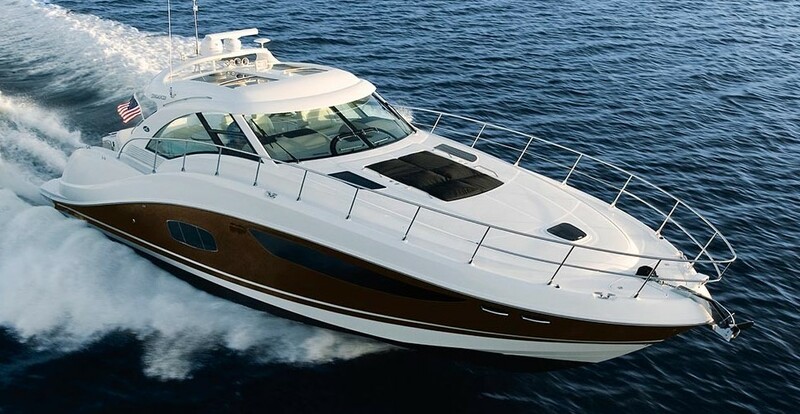 SLEEK, STYLISH, and SOPHISTICATED are just a few words that can be used to describe this 2016 Sea Ray L590. “BLESSED” highlights the best of what Sea Ray offers plus over $50,000 in custom upgrades that make this a yacht like no other. She will be on display at the Ft. Lauderdale Boat Show!